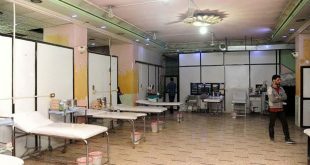 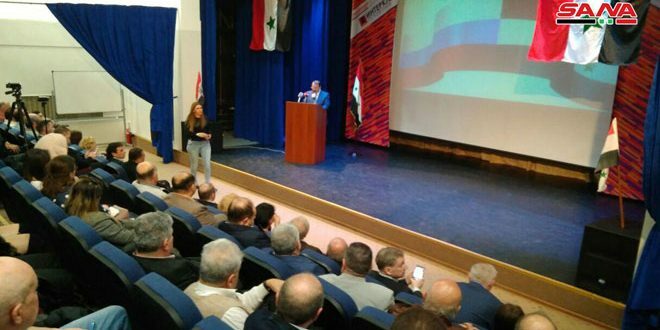 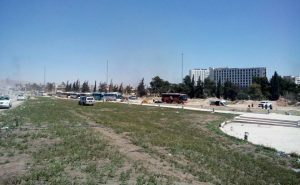 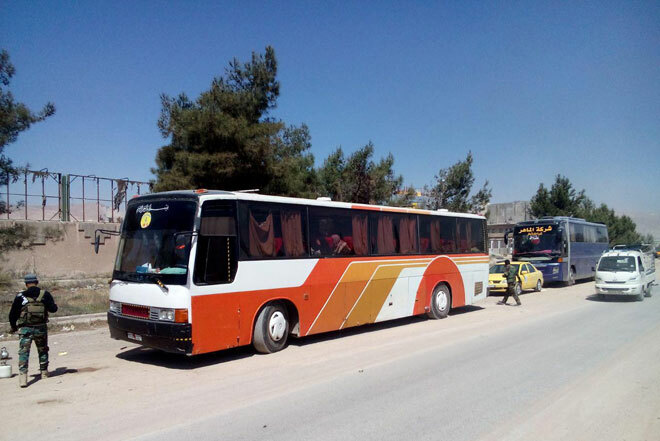 Damascus Countryside, SANA – Preparations for the exit of the third batch of militants and their families from Jobar, Ein Tarma, Zamalka, and Erbin to Idleb have been going on since Monday morning, while local sources said that the militants in Douma are prepared to leave the city. 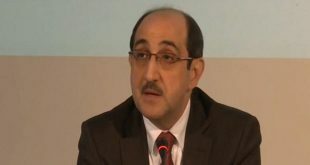 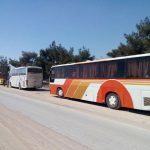 SANA’s correspondent at Erbin corridor at the outskirts of Eastern Ghouta said that buses are going into Jobar, Ein Tarma, Zamalka, and Erbin to pick up the militants who reject reconciliation and their families and take them to the corridor in preparation for transporting them to Idleb, similar to how the militants in Harasta and their families left on Friday. 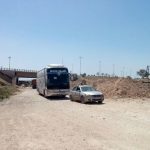 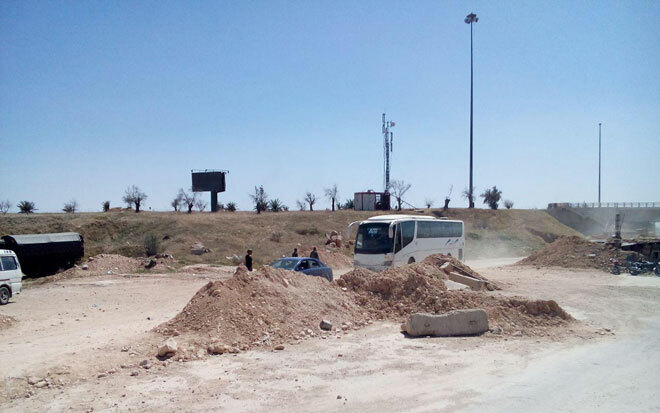 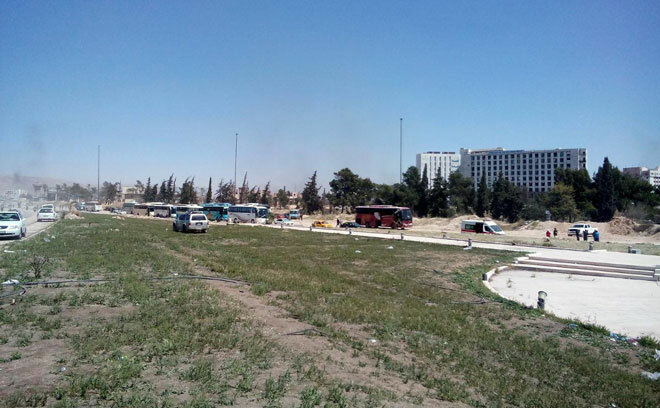 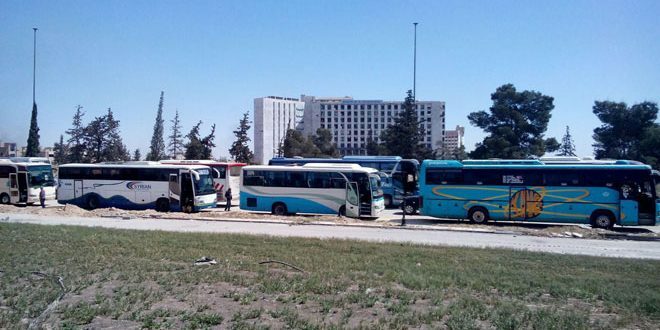 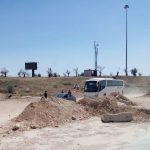 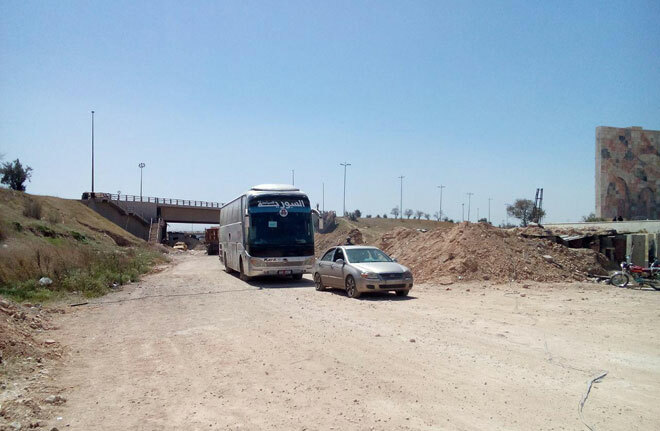 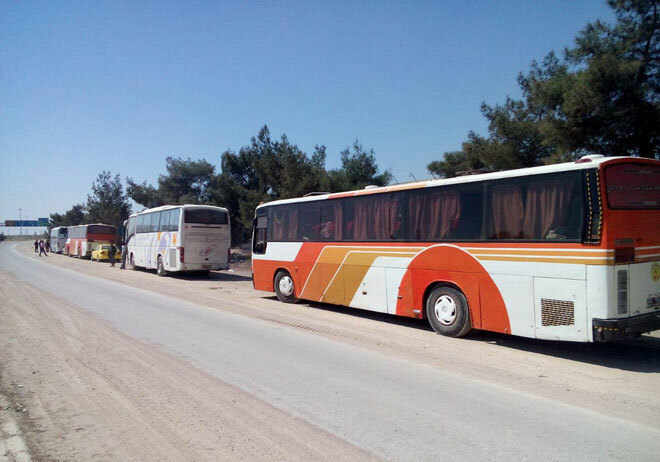 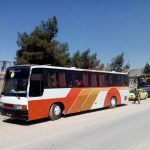 The correspondent said that 18 buses carrying 1,101 people including 238 militants have gathered near the Erbin corridor in preparation for transporting them to Idleb later in the day. 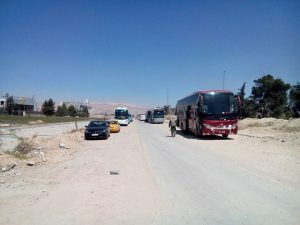 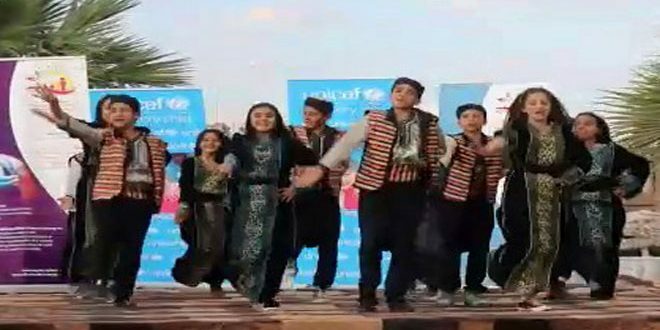 Meanwhile, local sources told SANA that armed groups in Douma are prepared to lay down their weapons and withdraw from the city, and this came only a few hours after the Syrian Arab Army liberated the town of Hazza from terrorists.